Thanks, Rosie. I’m looking forward to the next book in the series. And thanks to Terry for the recommendation! Sounds great – very tempted to give it a go! This review has tempting qualities about it. 😀 Sounds a fabulous read. Loved this book – reviewed it on my blog today also. Thanks so much, Olga, for reading and reviewing. I’m glad you enjoyed it. And thank you Rosie for hosting the review. 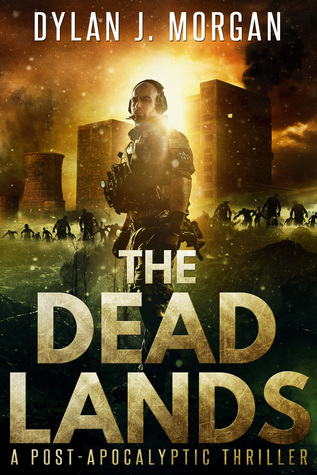 A wonderful review by Olga of my post-apocalyptic novel, The Dead Lands.